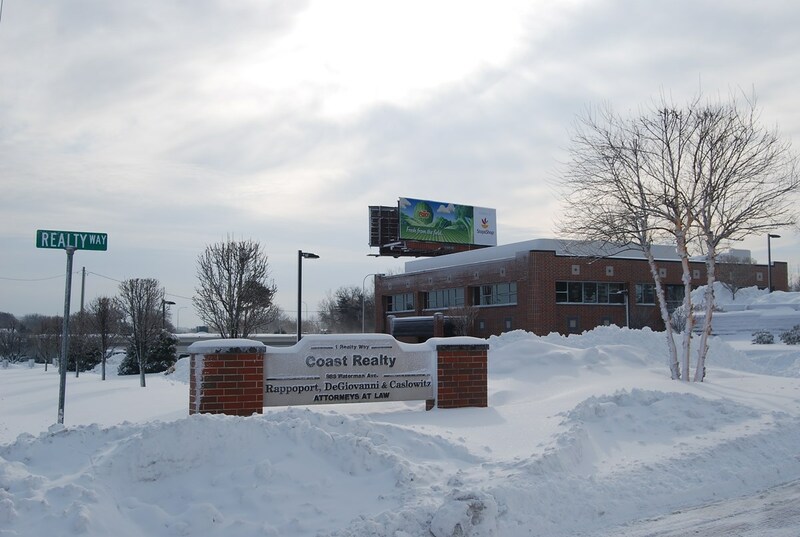 Coast Realty Associates, headquartered in East Providence, R.I., is a leading commercial real estate development and management company servicing clients throughout New England. Established in 1957, the company has a solid reputation as a top developer of retail and commercial properties. With over 200 years of combined experience, Coast Realty offers real estate services including leasing, retail development, and property management. We offer in-house services such as design, architectural drawings, construction site work and landscaping at-cost to help keep your budget manageable. 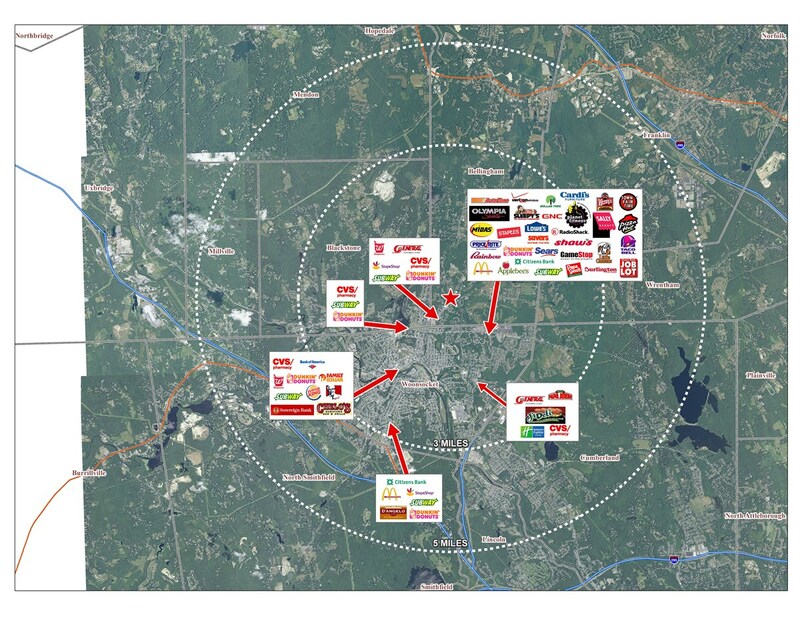 Coast Realty has developments ranging from 2,500 s/f to 400,000 s/f throughout New England. Looking to lease office space in RI? Check out our available commercial and corporate office space. Browse our warehouse and industrial spaces available for lease throughout Rhode Island.